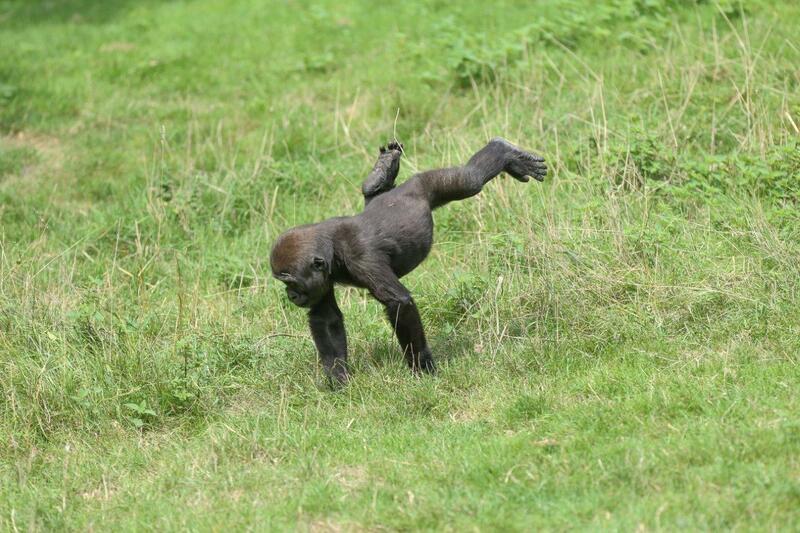 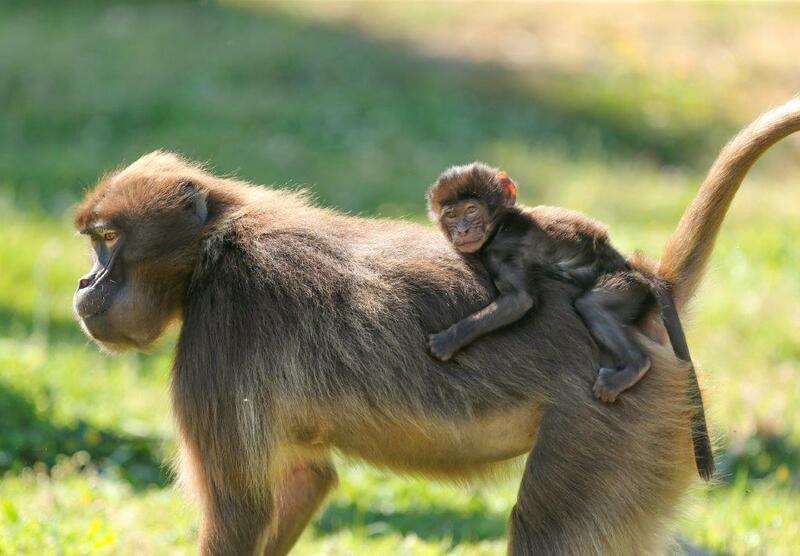 Primate keepers at Howletts Wild Animal Park, near Canterbury, have announced the birth of a baby gelada. 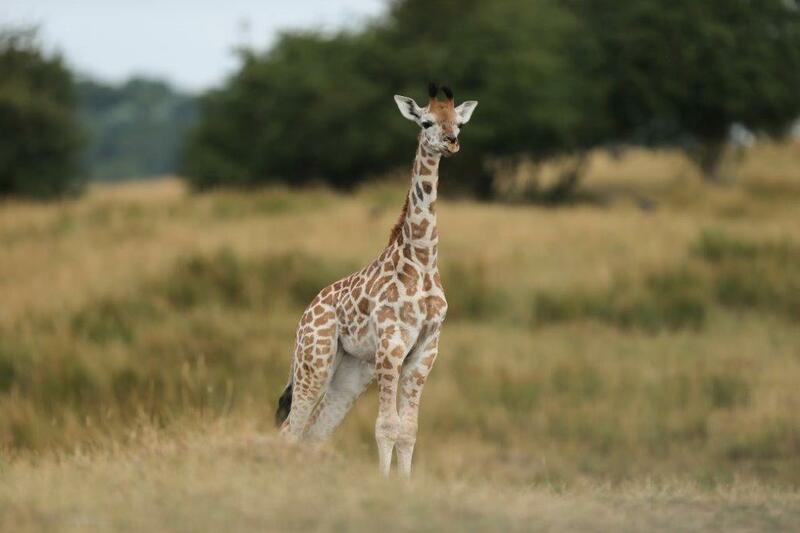 Port Lympne Hotel & Reserve’s female giraffe calf has taken her first steps out onto The African Experience – 110 acres of Kentish savannah, at the popular wild animal reserve, alive with African animals. 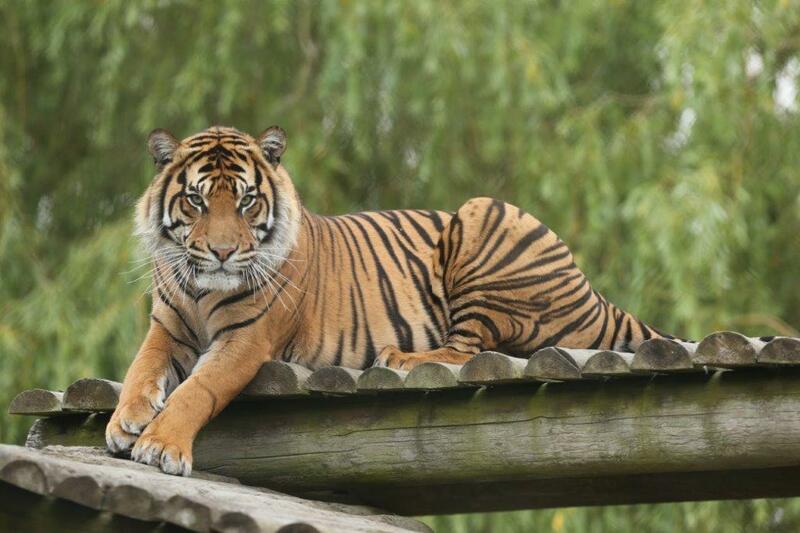 Howletts Wild Animal Park, near Canterbury, have announced the arrival of Achilles, a male Sumatran tiger. 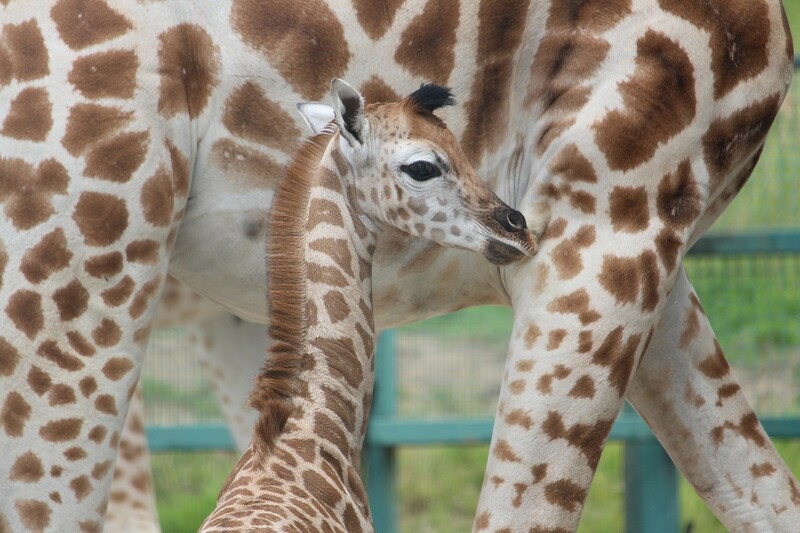 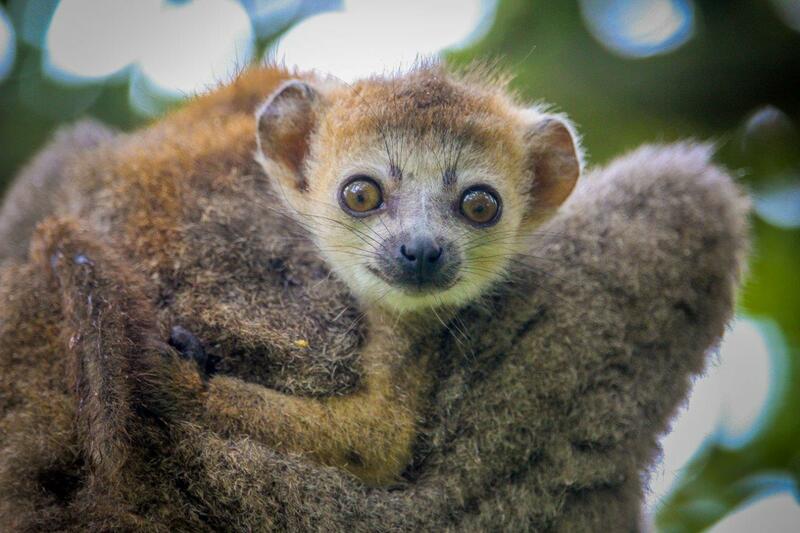 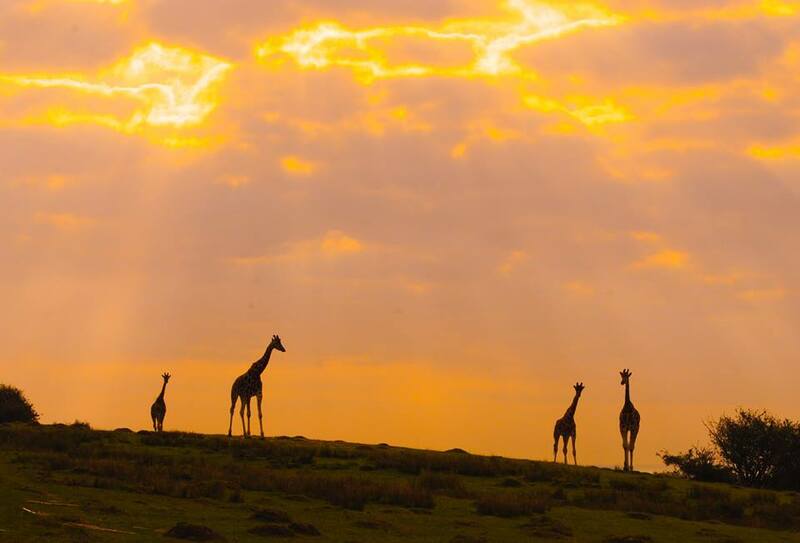 Latest Addition Takes Giraffe Herd Numbers Into Double Figures At Port Lympne Hotel & Reserve.